CCC-NYC.ORG | RALLY & CONCERT FEB 25 2014 feats David Byrne, Marc Ribot, Mike Mills, John McCrea, More! The New York City Chapter of the Content Creators Coalition is a new group united with the national CCC behind the idea that creators of cultural content need to join forces in order to ensure fairness and dignity for artists in the digital age. 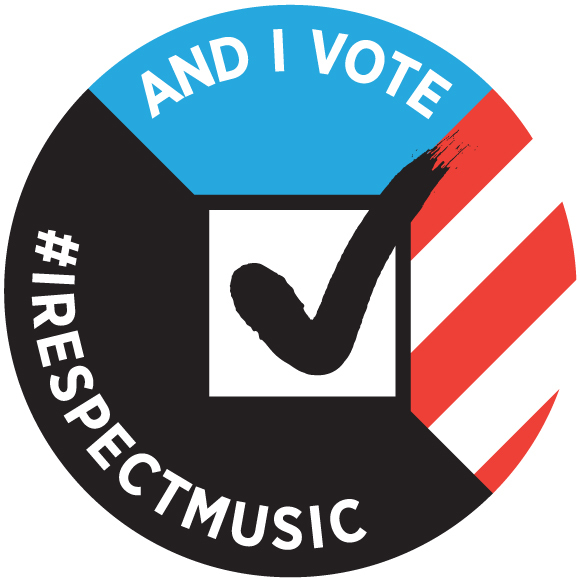 If the past fifteen years has taught us anything, it’s that artists cannot depend on industry professionals or journalists or fans to advocate for them—we must speak up for ourselves. The group is enacting bylaws and seeking nonprofit status so we can operate and address these issues over the long-term. 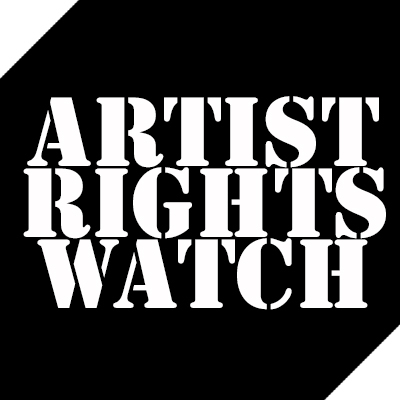 1) We believe in an Artist’s Control Of Their Work; that it’s the right of any creator of cultural content to choose when, how, and whether their work is distributed for commercial gain, monetized with advertising, or otherwise exploited. 2) We believe in the Ability to Opt-Out of services; the right of artists, writers, and other creators of cultural content to refuse, individually and collectively, to participate in business models that threaten our livelihoods. 3) We believe in Fair Pay; the right of content creators to a fair share of the wealth our work generates. 4) We believe in Collective Representation; the right of all creators of cultural content to aggregate our power to protect our livelihoods and our art forms. If you are a NYC area creator of cultural content and would like to get involved, please contact us at cccnewyorkcity@gmail.com (or the form below). We want you at our meetings and events. You can also follow us on Facebook or Twitter. If you are outside the New York area, please visit the national CCC website: www.contentcreatorscoalition.org. We laud (as opposed to loud) the initiative and appreciate the feats (as opposed to feets) of all involved as you fete (as opposed to fate) the celebrities who publicly back the new organization.